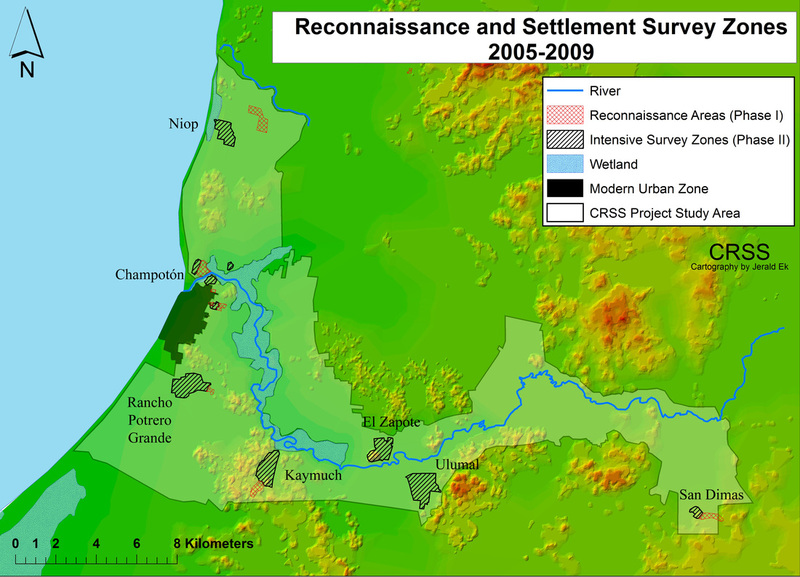 The initial phase of the Champotón Regional Settlement Survey (CRSS) was undertaken between 2003 and 2010, in collaboration with the Centro de Investigaciones Históricas y Sociales, Universidad Autónoma de Campeche. 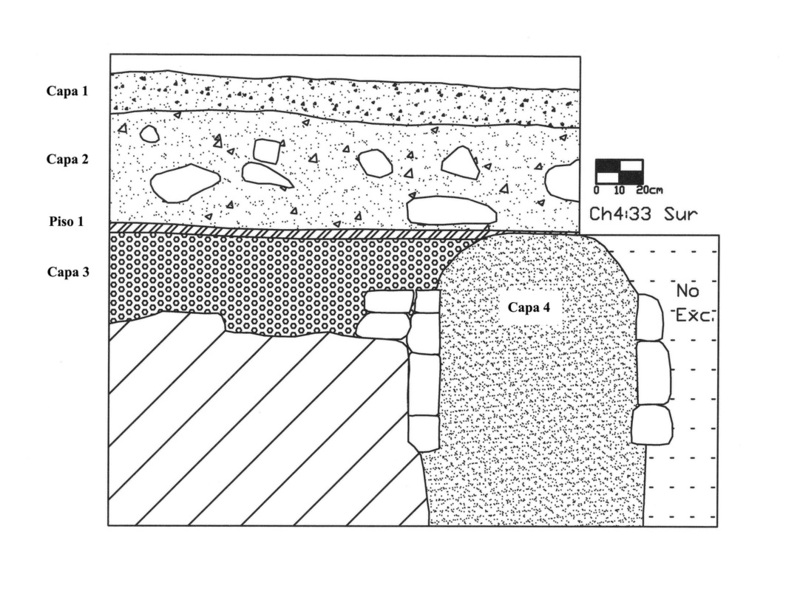 The fieldwork for the CRSS consisted of three components: reconnaissance, settlement survey, and test excavations. The research methods for this project were designed to complement site-focused investigations in other parts of the Maya Lowlands, which have focused on monumental architecture, elite culture, and 'big finds' (tombs, monuments, and the trappings of elite culture) at the scale of the individual polity or city-state. Instead, the CRSS project focused on broader, big-picture issues that permeated all aspects of society: food production systems, regional economies, political dynamics, human ecology, and inter-regional interactions. The links below include detailed information about the field methods for each component of the project.